Skinner Photography was a Flash-based website built when Flash websites were popular and the choice platform for building websites that stood out from the crowd. The website features an animated loading screen and animates the content of each page. The Portfolio page showcases some of Skinner Photography’s work. 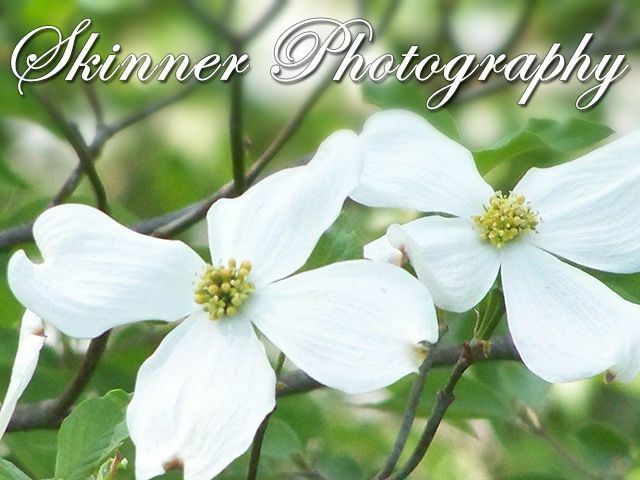 Skinner Photography features the art from Zechariah Wesley Skinner, a photographer of the Great Smoky Mountains.